Cool milled below 44°C from raw pumpkinseeds, with cold-pressed pumpkinseed oil, and no salt. An excellent natural source of zinc and other minerals. Pumpkin seeds are rich in zinc, iron, magnesium, phosphorus, potassium and folic acid. Pumpkin seeds also contain a lot of protein and fibre. Our pumpkin seed butter is a convenient alternative to ordinary pumpkin seeds. Pumpkin fruit is one of the widely grown vegetables incredibly rich in vital antioxidants, and vitamins. Though this humble backyard vegetable is low in calories, nonetheless, it packed with vitamin-A, and flavonoid polyphenolic antioxidants such as lutein, xanthin, and carotenes in abundance. Pumpkin is a fast-growing vine that creeps along the surface in a similar fashion as that of other Cucurbitaceae family vegetables and fruits such as cucumber, squash, cantaloupes, etc. It is one of the most popular field crops cultivated around the world, including in the USA at commercial scale for its fruit, and seeds. Pumpkin seeds indeed are an excellent source of dietary fiber and mono-unsaturated fatty acids, which are good for heart health. Also, the seeds are concentrated sources of protein, minerals, and health-benefiting vitamins. For instance, 100 g of pumpkin seeds provide 559 calories, 30 g of protein, 110% RDA of iron, 4987 mg of niacin (31% RDA), selenium (17% of RDA), zinc (71%), etc., but zero cholesterol. 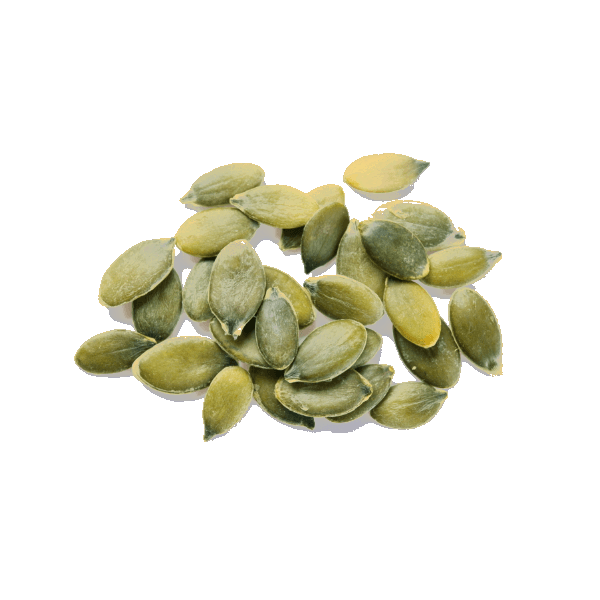 Further, the seeds are an excellent source of health promoting amino acid tryptophan. Which may help improve your mood naturally. Why Eat Raw Pumkin Seeds? Excellent source of dietary fiber and mono-unsaturated fatty acids. Concentrated sources of protein, minerals, and health-benefiting vitamins. Organic raw pumpkinseeds, with cold-pressed pumpkinseed oil. Natural nutritious oil may separate on the surface, just stir back in. 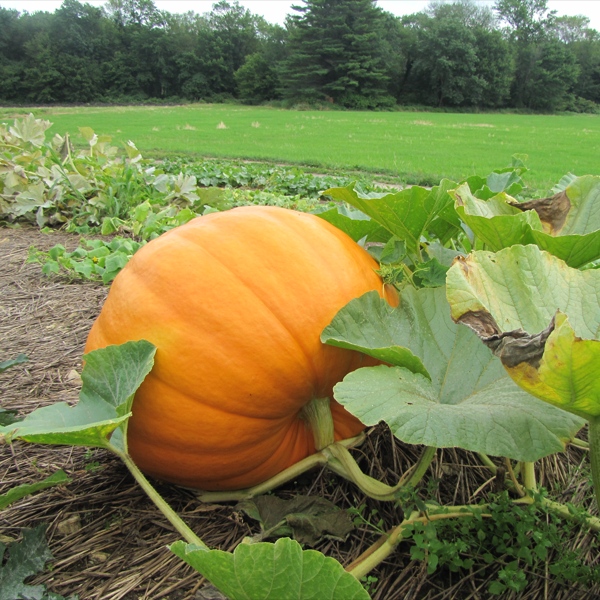 Organic pumpkin seeds can naturally contain crop fragments etc. We check and remove, but cannot guarantee to have found every piece.